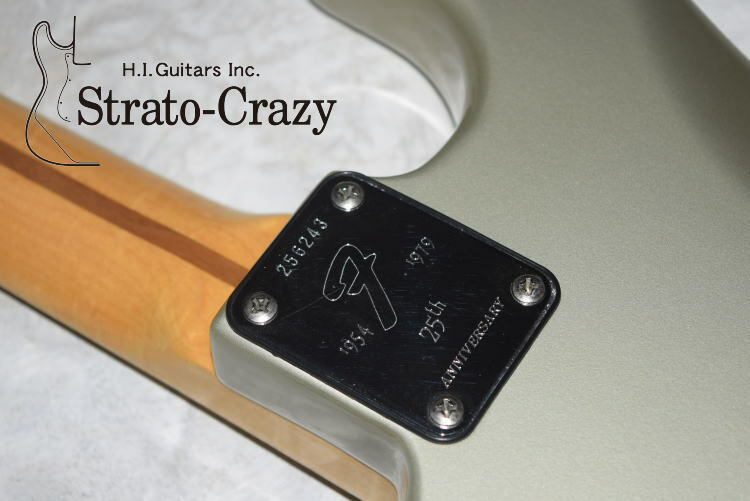 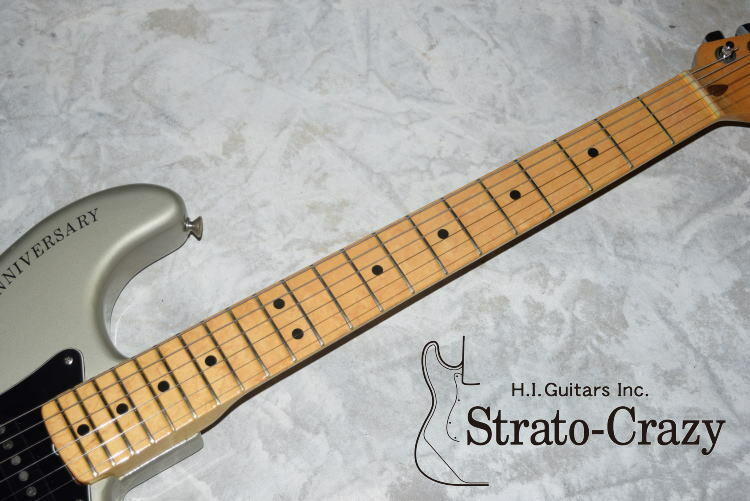 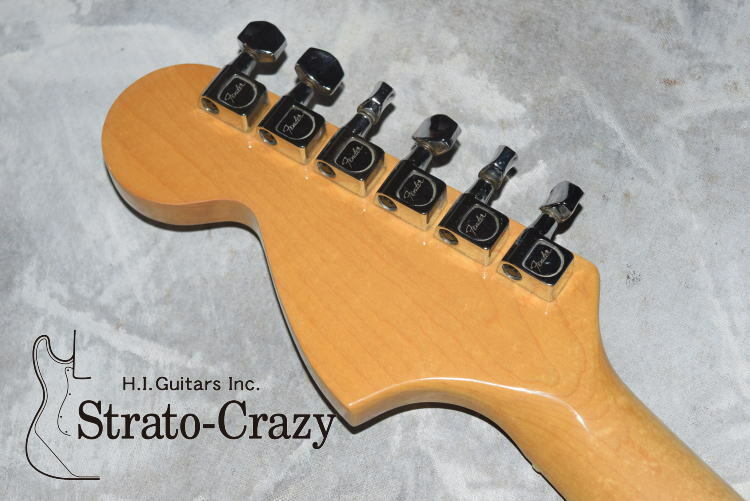 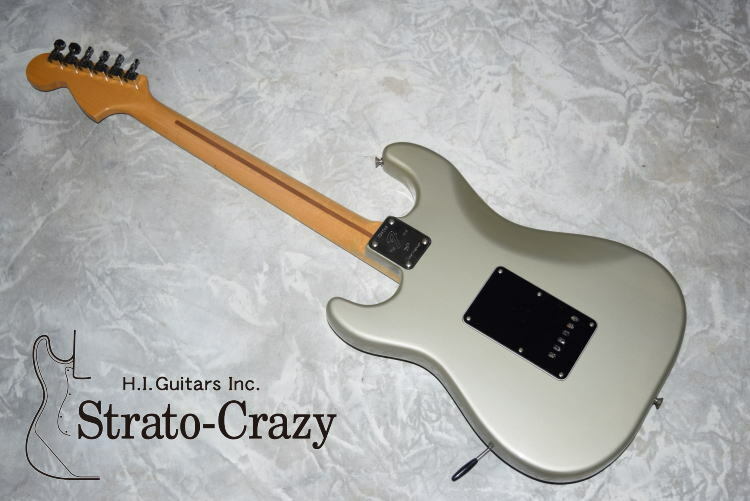 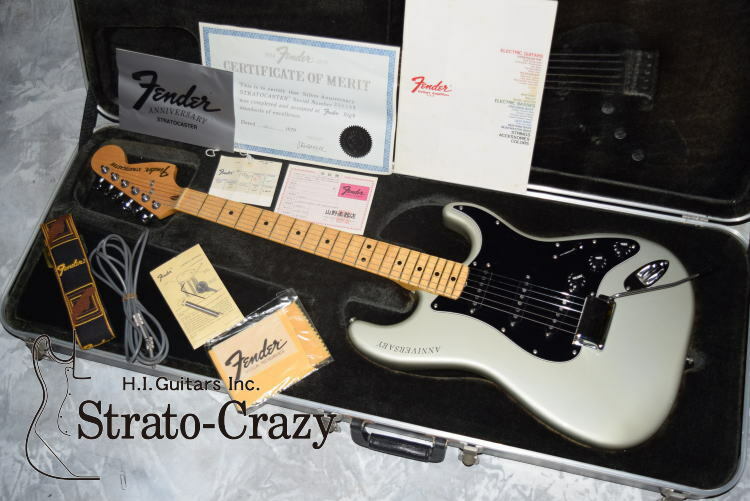 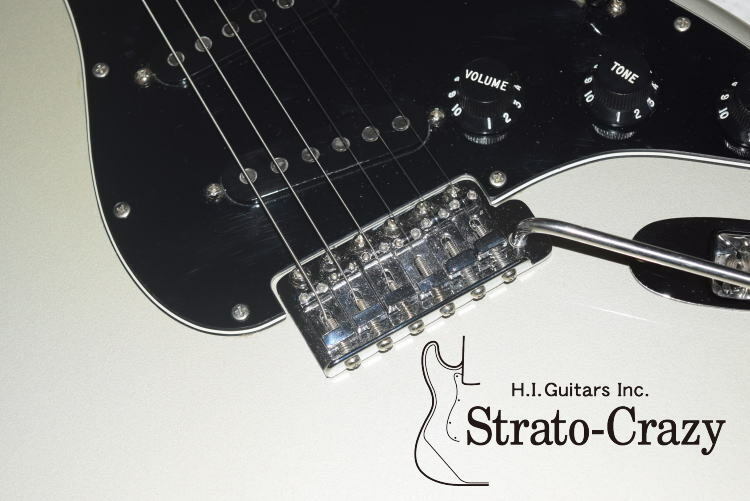 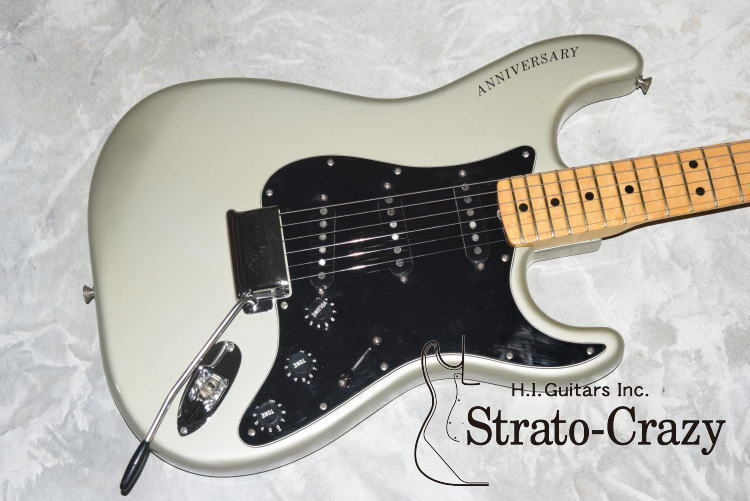 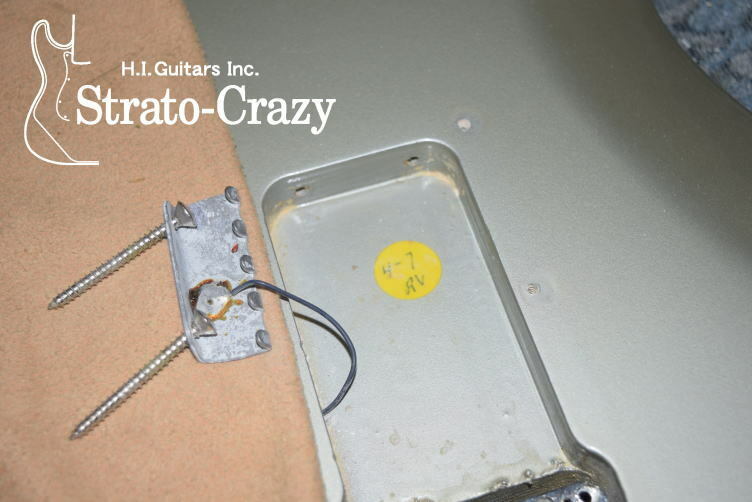 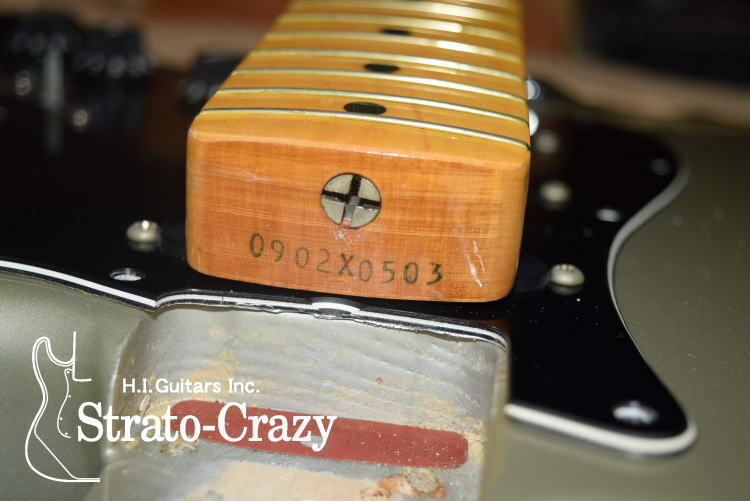 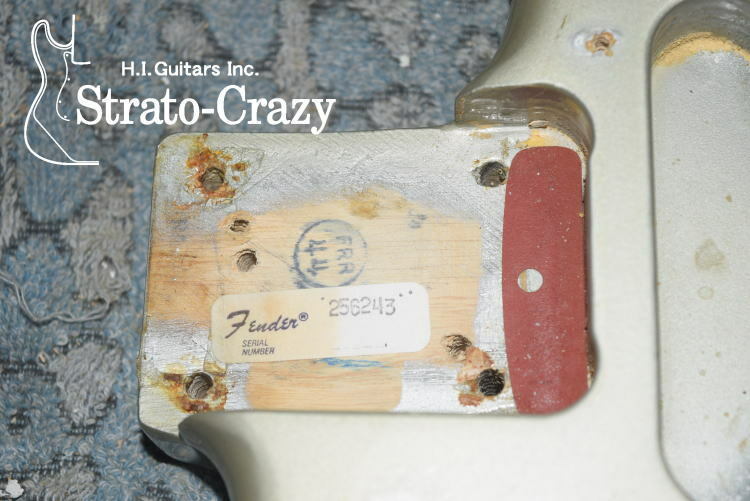 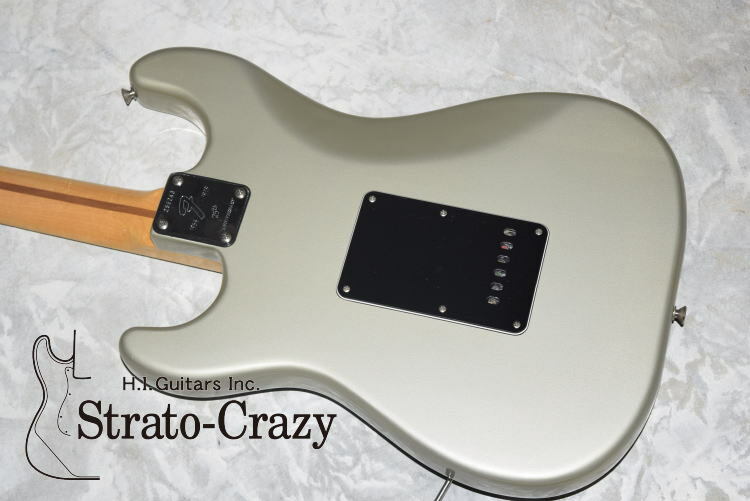 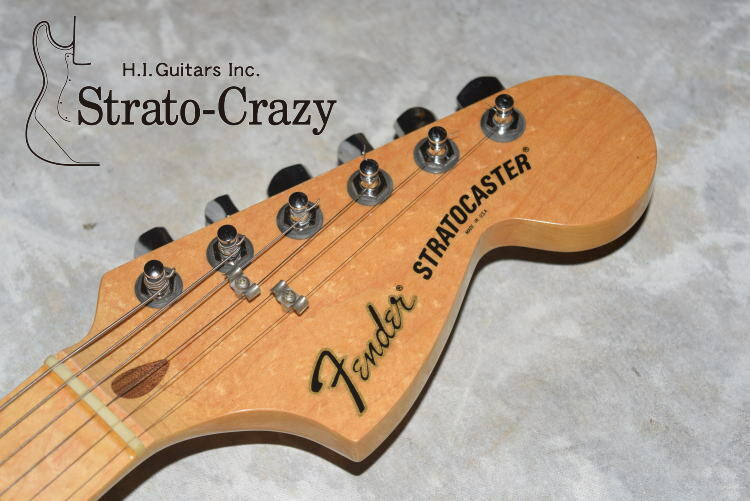 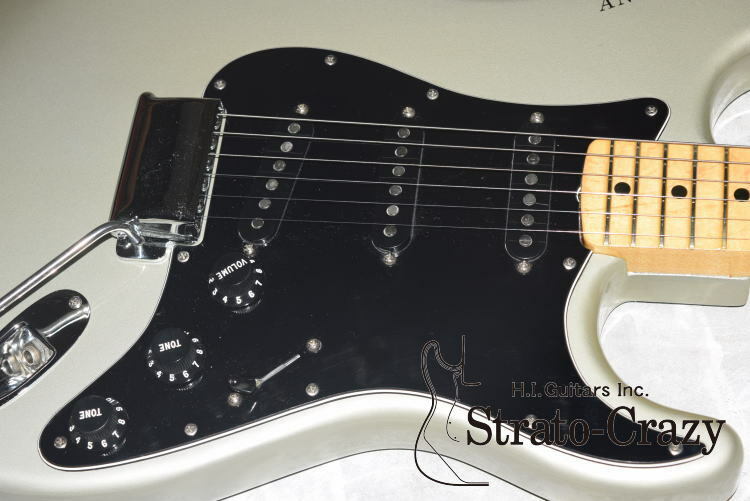 *This is 2nd issue od 25th Anniversary "Silver" Stratocaster in Mint condition. 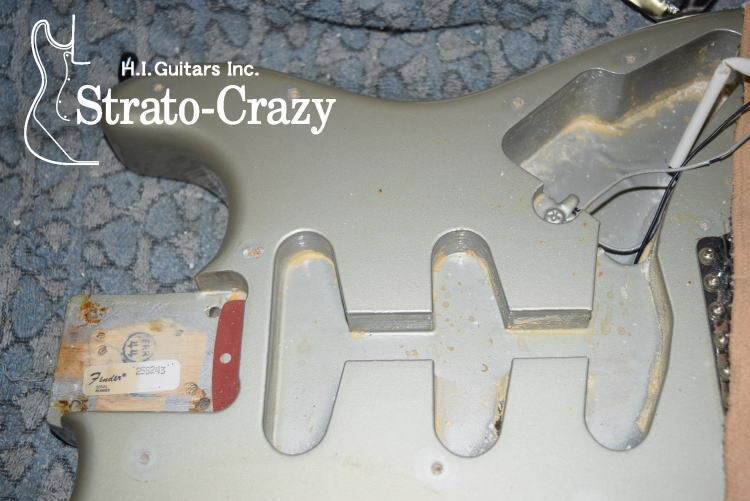 Body top clear coat was a little bit turned to green, but super clean and still keep shining!! 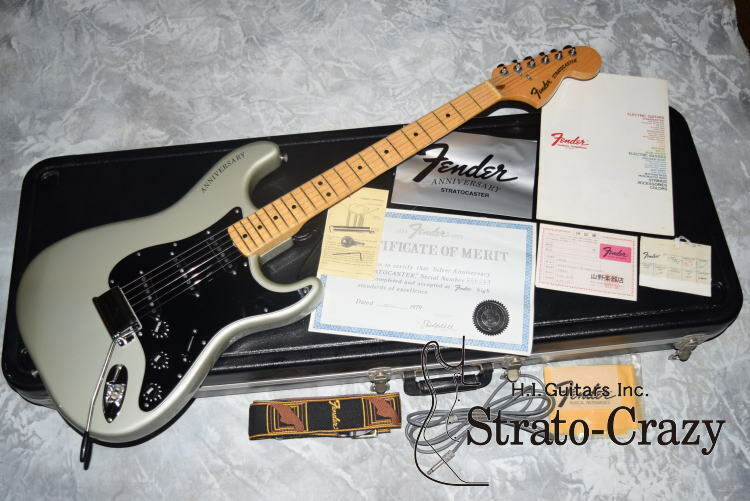 *With original Cirtificate document, Owner's manual, Tag Strap, Cord, Closs...perfect collector's piece. 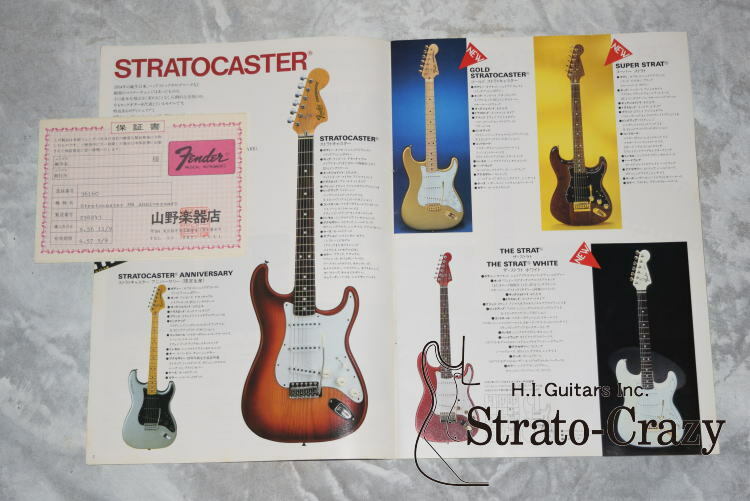 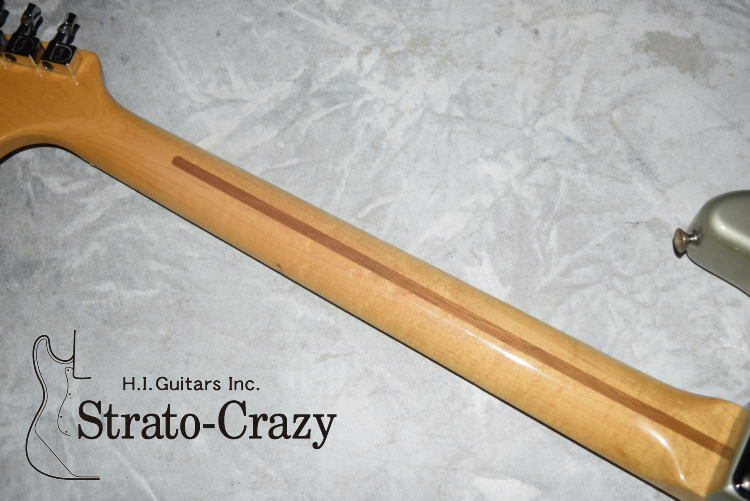 Japanese official distributer "Yamano Mudic" '80 Catalog and Domestic warranty paper including. 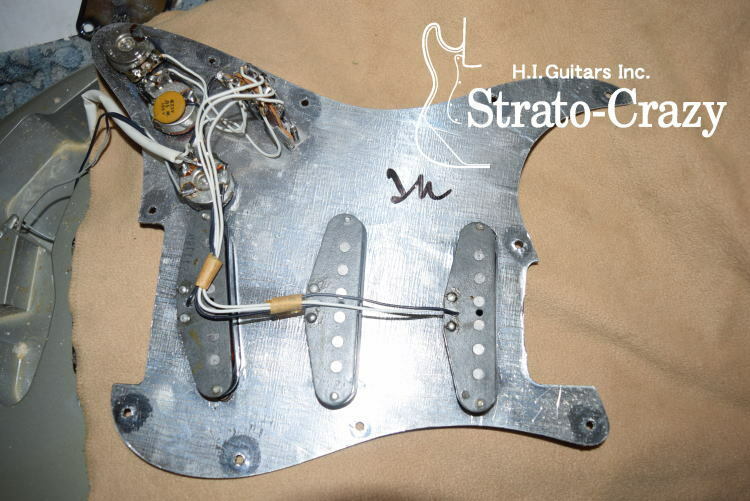 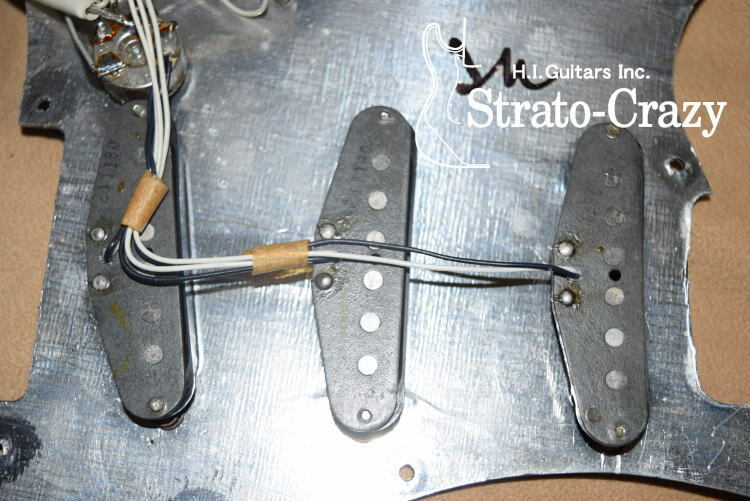 *The guitar builted in 1980.